"A great classic monitoring tool"
I like the way it summarizes all the services and the servers in a convinient dashboard and the fact that you can monitor services within servers and and servers within hosts. The services status pane is easy to read and to the point and also the licensing count. Its a really great tool that has survived during years as a must have tool for any system admin. The setup of this tool has remained on the tedious side over the years (ubuntu server setup) having to follow long step by step instructions to put it to work to full potential - compared to other easy to set up monitoring tools like ITMANAGER.net, it falls behind in the setup area - although the user graphical interface has been improving during the years. We are a bussiness that operates 24/7 and we need monitoring tools that would tell us which crucial services go down so we can recover as quickly as possible from downtime and keep the flow of the operation running without mayor draw backs. Monitoring tools like these are indespensible in out working environment due to the nature of our operations. Nothing to dislike since using this for a few years its always been great. Monitoring network and for monitoring processes in our crm system. * We monitor all Nagios XI reviews to prevent fraudulent reviews and keep review quality high. We do not post reviews by company employees or direct competitors. Validated reviews require the user to submit a screenshot of the product containing their user ID, in order to verify a user is an actual user of the product. Hi there! 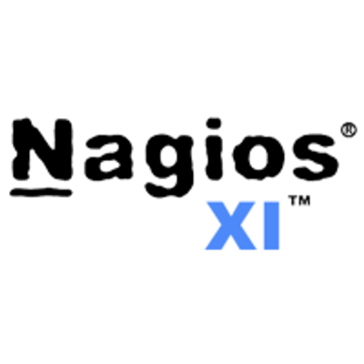 Are you looking to implement a solution like Nagios XI?